Smith Discord Polarized Sunglasses, Beneath the distinctive styling of the Discord lie a number of performance features. 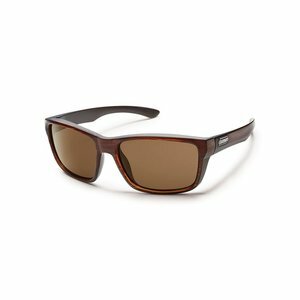 Smith Discord Polarized Sunglasses, Beneath the distinctive styling of the Discord lie a number of performance features. This bold, 8 base wrap employs a broad temple design to block out side glare, while our megol nose pads and temple tips will make sure your glass stays in place no matter what the endeavor. See more with ChromaPop™. When you see more you can do more. Proprietary ChromaPop™ lens technology enhances clarity and natural color to let you effortlessly see more detail. More detail gives you the advantage needed to perform confidently and have more fun. Provides 100% protection from harmful UVA/B/C rays. VLT = 15%. 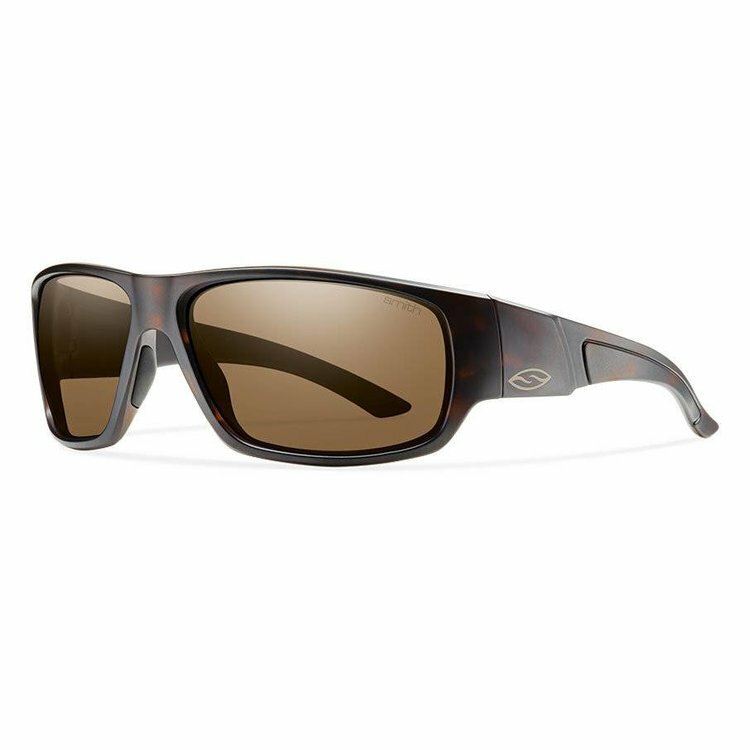 Suncloud Mayor medium fit Sunglasses, Be in charge when you don the Mayor. Influential styling and masterful design are only equaled by the comfort and effortless wear of this self-assured style.